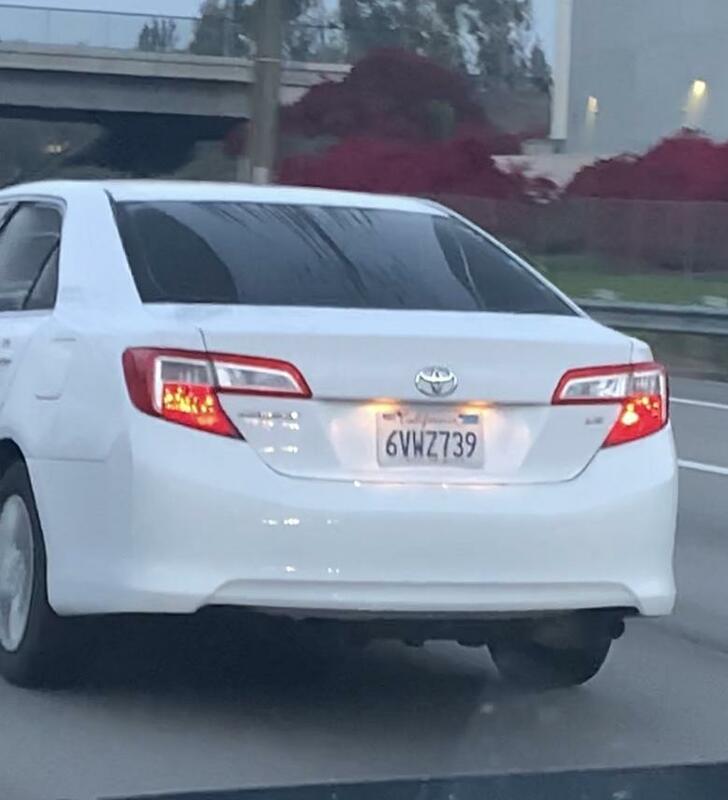 This terrible person cut me off while on Culver st. and proceeded to speed. Dangerous driver, beware! Crazy wannabe cop idiot chasing another car while using his phone. Speeding and honking horn on the street for no reason. Endangering other drivers while trying to pass the other car illegally on a freeway entrance ramp.